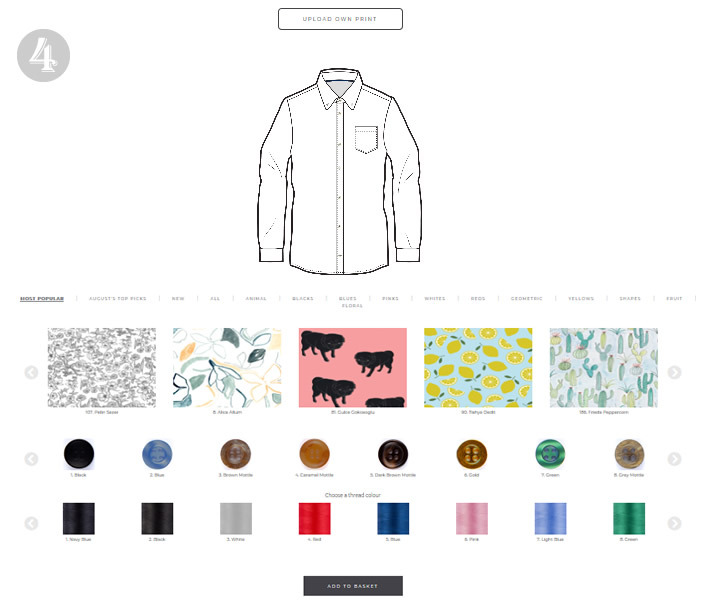 Last month, I was contacted by Doc Cotton to try out their made-to-order, customisable clothing service. Since it sounded like an interesting concept (every item of clothing they make can be termed as 'sustainable fashion'), I agreed to try it out. According to their website, Doc Cotton are on a mission to personalise the nation’s wardrobe and create affordable, customised clothing. As a brand their main ethos is to minimise the impact on the environment and empower their customers to create their own wardrobe in a sustainable way (using only 100% cotton sourced from organic suppliers, and using digital printing which lowers water use by nearly 60% while also helping prevent industrial water pollution). I liked their design philosophy which is sure to reduce the human impact on the environment and is a very good alternative to fast fashion. So, I put in an order for one of their shirts to review and here are my thoughts on the same. 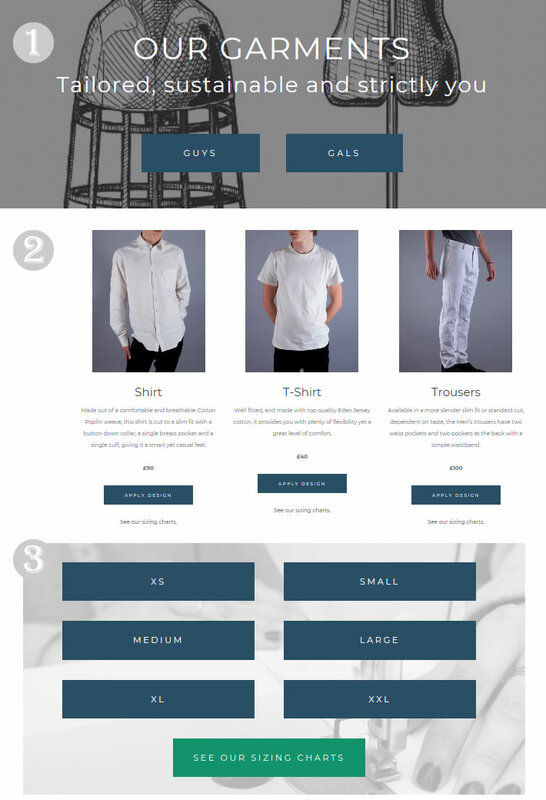 So how does Doc Cotton's made-to-order clothing service work? Well, it is fairly straightforward and simple. 1. You start off by selecting the main category - Men's or Women's. 2. Depending on what you chose in the first step you are offered different types of clothing to select from. For men, Doc Cotton have shirts, t-shirts, trousers, short sleeved shirts and shorts. For ladies you can pick from boyfriend shirt, t-shirt, t-shirt dress, shirt dress, short skirt or tea dress. 3. Once you have selected the garment style, the next step is to choose size. Their sizing guide helps you pick the right size. 4. And then comes the fun part. You can now pick from hundreds of fun and colourful prints that are available on their website or even upload your own design. You can also choose the threads and buttons from the choice provided to make your garment unique and fun. 5. As you pick and choose designs, you can view the mock-up of the garment, which I thought was a cool feature. 6. Once you are happy with your selections, simply place the order. And its done! I ordered a Doc Cotton's men's shirt for Mr.H. It took me quite long to choose a design, trying print after print - all of them being so fun and quirky. But in the end I went with a simple yet unique design by Tishya Oedit which I knew Mr.H would love. Mr.H's personalised and hand-made shirt was delivered quite quickly. Normally Doc Cotton take around 3-5 days to ship the orders which I think is a very good delivery time for something that is made to order. The shirt I had customised arrived in a simple cardboard box, well packaged with only as much packaging as needed. The shirt was well-made and the printing excellent. It exceeded my expectations. The fabric being 100% cotton it was very nice to feel and good on the skin, according to Mr.H. The buttons and thread were my picks and were true to the pictures shown on the website. Coming to the fitting - I went with Mr.H's regular size but because of the slim fit design (which is the only and default option for full sleeve shirts) the fit was a bit snug. It would be nice if there was an option for a regular fit as well. Overall, the workmanship is good. We liked the fact that the fabric is 100% cotton (and from organic suppliers) and that garments are made in the UK (in Peckham) which reduces the carbon footprint. While the £90 price tag for a men's shirt is not cheap, you are getting a feel-good, sustainable piece of garment that has been customised to your design preferences. So, it's a thumbs-up from us! If you are interested, you can check out Doc Cotton here.